$260 per cord!! + *FREE Local Delivery to surrounding towns. 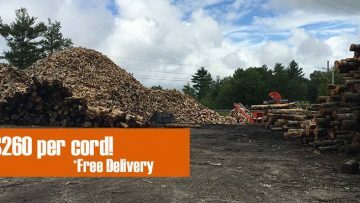 Central Mass Tree carries debarked firewood – a great value for you because you get more heating BTUs. 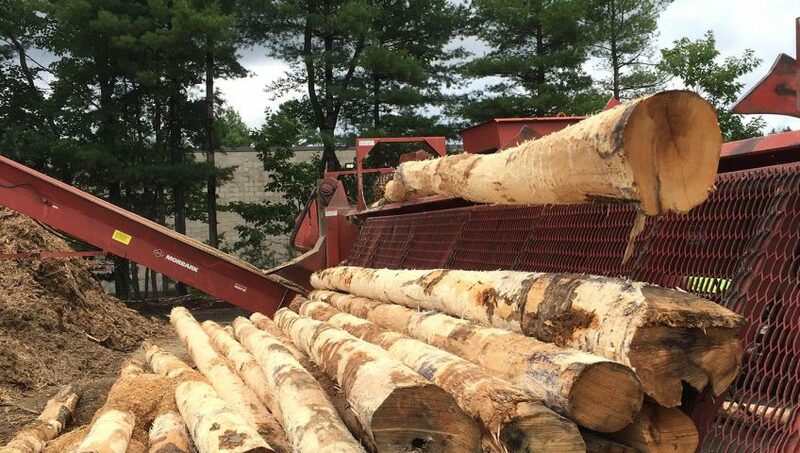 How it begins: Firewood productions begins with the raw wood from a private woodlot or a logging site with processed logs delivered to the Central Mass Tree site. We regularly service customers in area communities, but are always looking for new customers from your community. Please call us for a free estimate.